Do I need to check the condition of the engine before going out to sea? What should I do if the boat has got any underwater damage? Who and how to notify when I see another vessel in distress? Does your crew know the answers to these questions? And if you yourself are a member of the crew, do you know what to do? 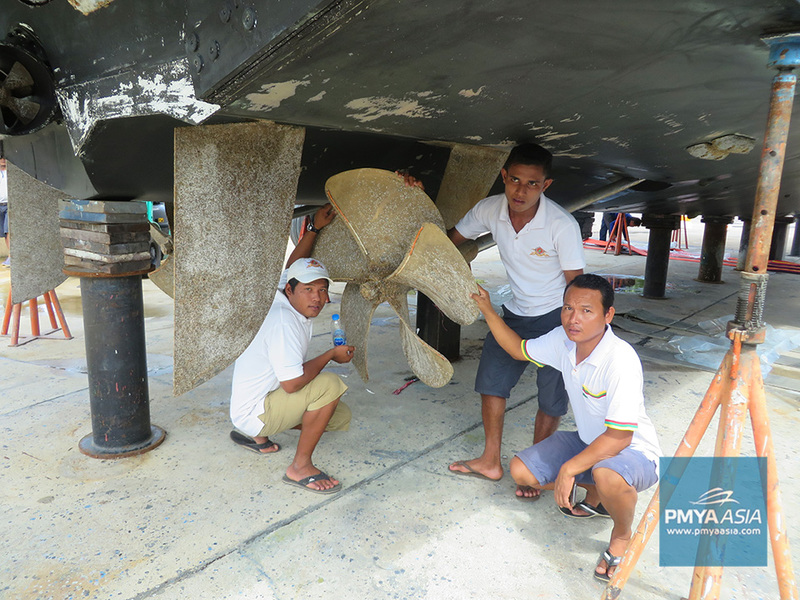 Well, who certainly knows all this is the crew of the Princess 52 yacht – just recently they passed Level 2 of PMYA Asia’s training course. Hygiene. Boat preparation and cleaning. Engine and boat checks along with procedures for reporting of faults. Correct materials to be used, and how to use these materials. Out of water maintenance. Pre-start checks and starting procedures. 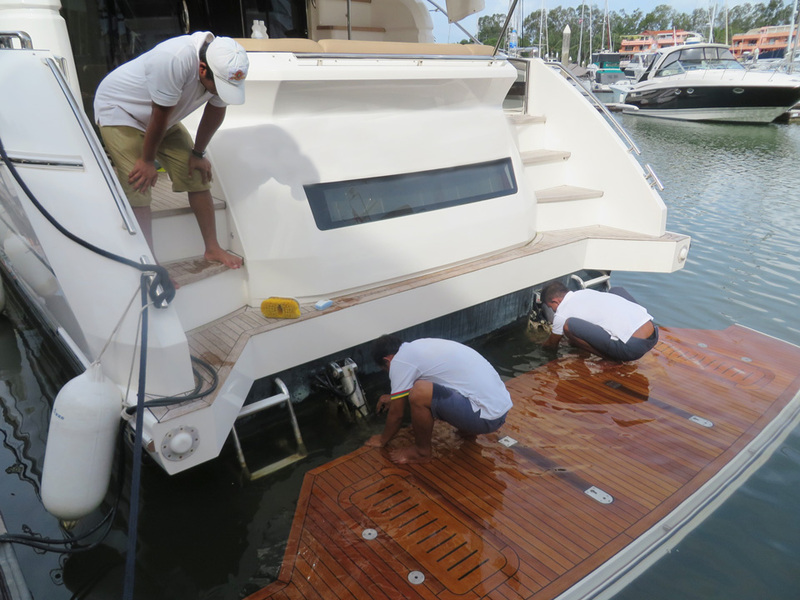 Boat handling in the marina and out at sea. Anchoring and taking a fix on anchoring position. Pre-passage planning and navigation. How to keep a log and record positions, speed, bearings, course to steer, log, trip and time. Shut down procedures. Emergency procedures including May Day, Pan Pan and contact details for onshore assistance. Onboard safety equipment and how to use it. How to deal with an emergency should underwater damage happen. How to dry out the boat should it be required. During the course, special attention was paid to the boat navigation training. For yacht crew, understanding of this subject is perhaps the most important. A not too thorough cleaning of a boat may be turned a blind eye to, but an inability to set a course is simply unthinkable. 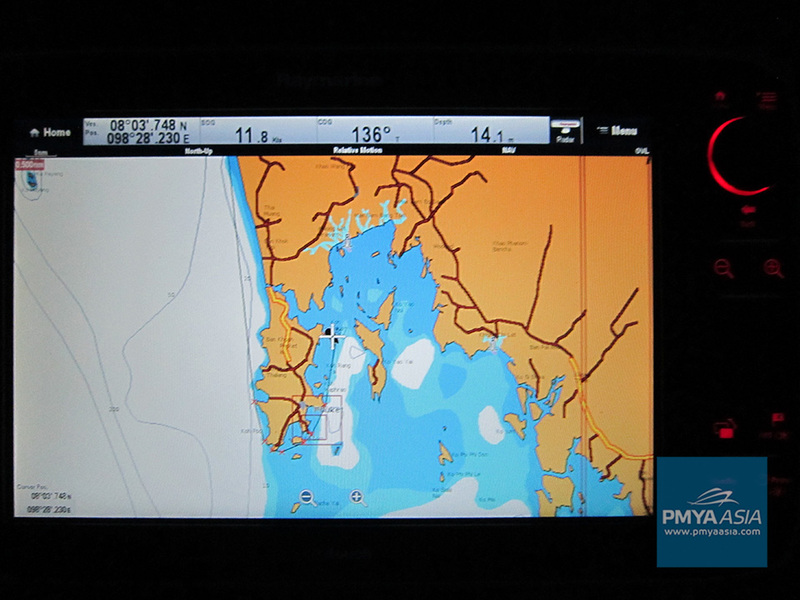 Yes, one can say that today knowing navigation is not so important – all is shown on the screen of the on-board computer (plotter). However, we totally disagree. 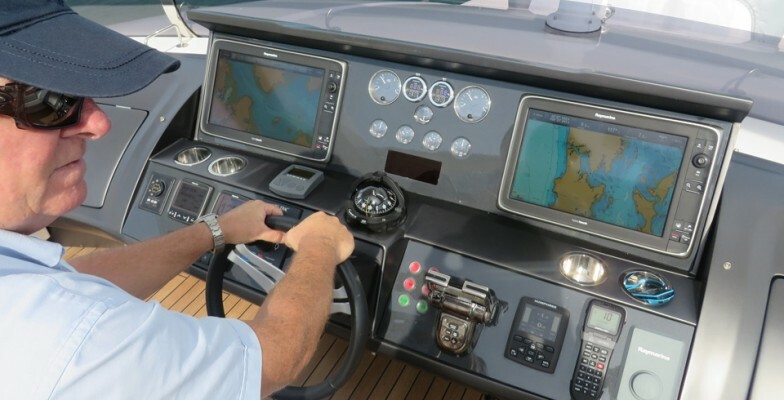 How to plan the passage and keep it, how to calculate the fuel consumption and the estimated time of arrival, what to fix in the log and why it is necessary – all these are navigation basics that will be your seven-league boots taking you fast and smooth up the career ladder in the yachting industry. 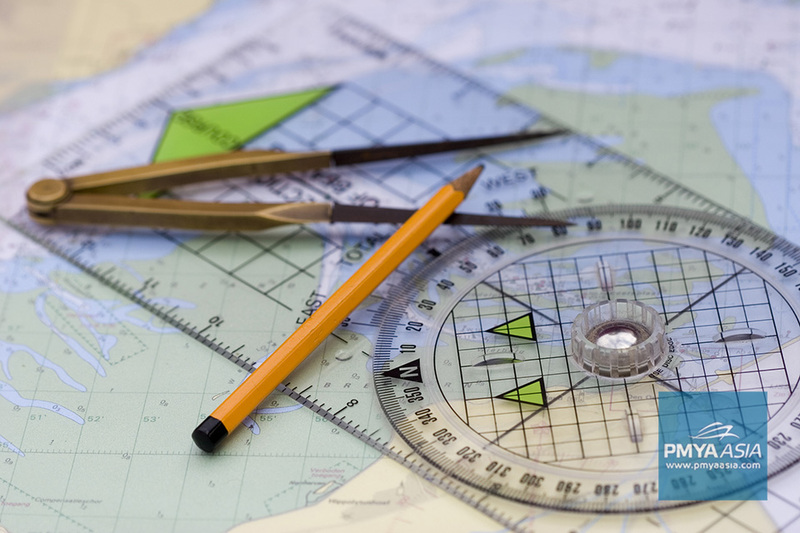 Basic navigation has already been introduced to our students at Level 1 of the training. Then it became clear that the knowledge of the subject was at a very low level. By the way, this is fairly normal if navigation had not been a requirement previously. So, this time, we decided to review what had been learnt before. It was very important to refresh students’ knowledge before moving onto a higher level of boat navigation training and spending more time on manoeuvring, passage making and pilotage. As you know, theory without practice is useless. 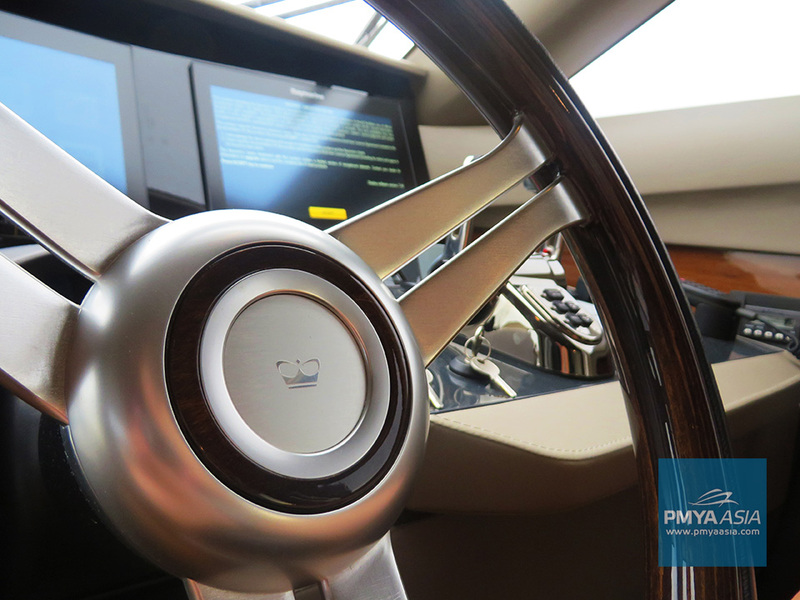 Therefore, during training on a yacht everything told is immediately put into practical use. Having prepared a short passage for the students and explained positions, bearings, course to steer and log keeping then the boat was taken out to sea. The students were given the task to follow the plotted course without deviating from it. The total distance of the course was 12 nautical miles. The course was divided into 2 short intervals of 6 miles each. We cannot but praise our students. Since our first meeting, they have considerably succeeded in the knowledge of yachting. Now, when Level 2 of the training is complete, we tried to explain to them the importance of retaining the information. At the next level, they are to be able to be at the helm of the vessel. And to do this they need to know perfectly all the material studied. 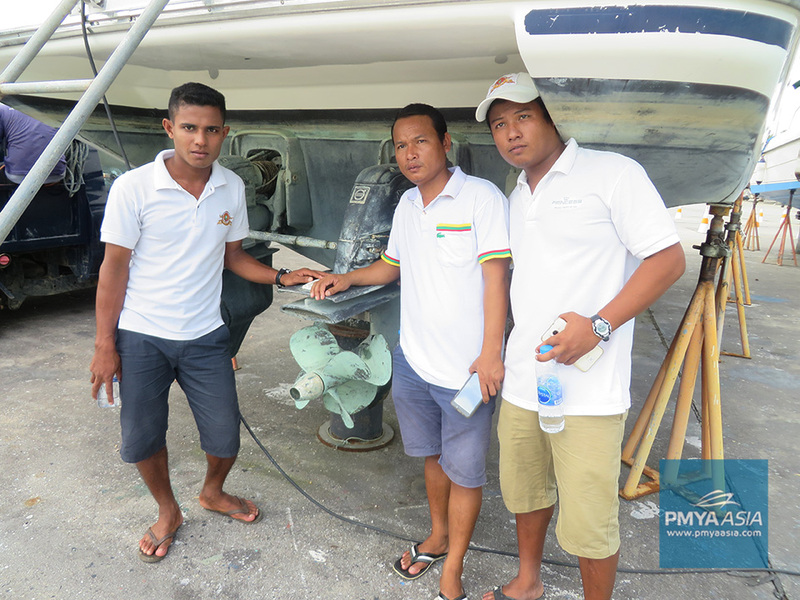 While learning seamanship it is also crucial where the training takes place. In our case, the classrooms were the luxury Princess 52 motor yacht and Boat Lagoon Marina, and better places are hard to find. In its upkeep, maintenance, manoeuvrability and sea keeping Princess 52 is an ideal boat with all facilities available for the teaching of students looking to learn about a modern motor yacht. 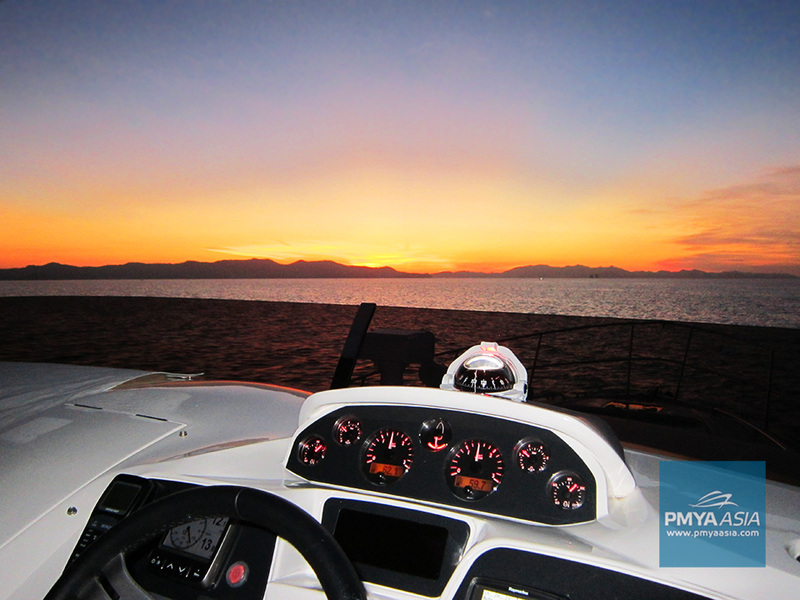 And the marina offers all the conditions for successful practising on board.